What is the limited lifetime warranty with this product please? Does this mount to the wall? If so, what wall mount bracket is needed? 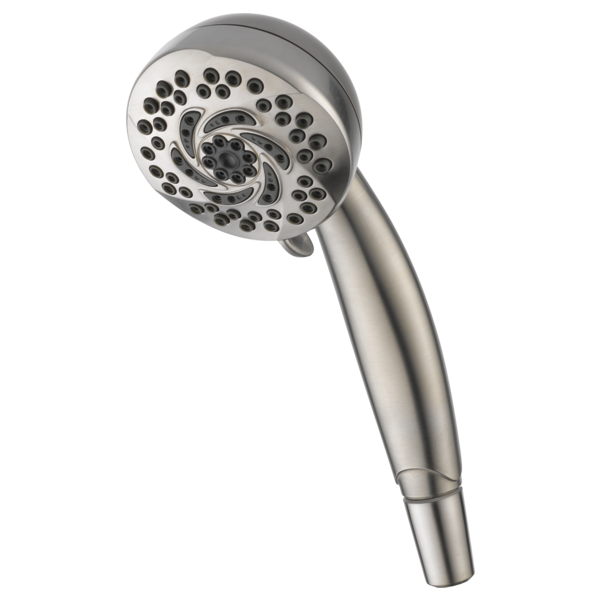 I need a replacement shower head for my wall mounted hand held shower but it cannot mount directly to the shower pipe.